I remember the first time I did the ROPE drill quite well. One of my training partners, Efrain Ruiz, introduced me to it. He seemed to do it with some struggle, but nothing major. When I finished 5 rounds of it though, wow – my legs turned into jello. It is pretty self explanatory from the video, but you do sets of 10 of jumping left to right, forward and back, and left to right followed by a sprawl to go under the rope. The next set you can start from right to left on your side ways jumps to balance out. Doing 5 rounds of that is a solid workout that doesn’t take much time, but it will do a number on your legs. This can also be done for time as well if you prefer, or mixed with another workout as well (though I wouldn’t double down on legs, so perhaps an arm, chest, or back workout). It is really low tech. You just need a jump rope, or a long string to be your rope that you will jump under and over. The typical setup is a jump rope tied across two chairs. In the video, Edwin used some bag dummies to weigh down the chairs in case he hit the rope, but that isn’t necessary. 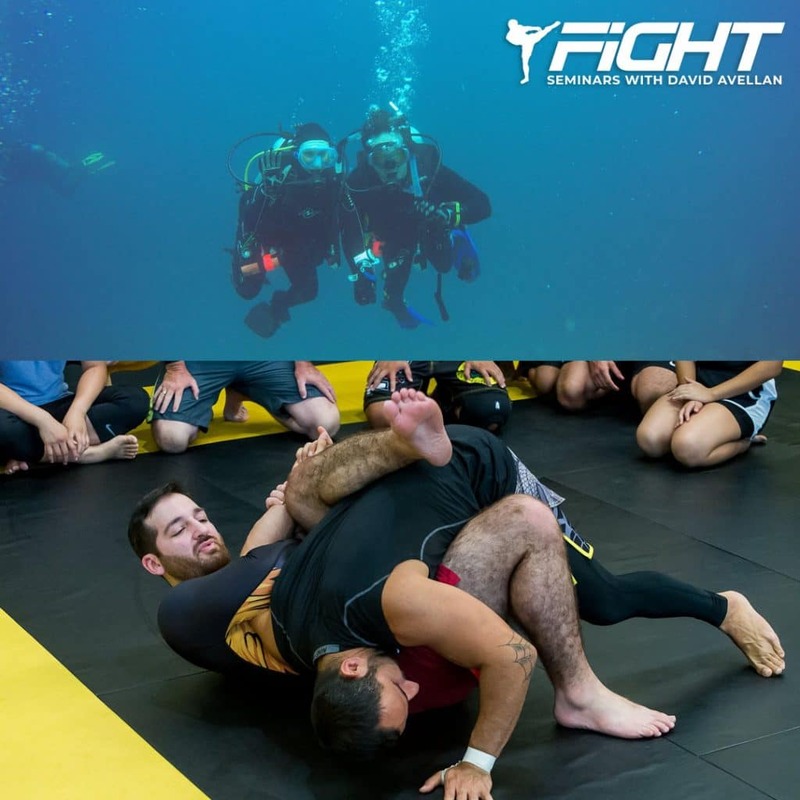 As of now, we have 3 spots left in the my Costa Rica MMA Retreat this summer.